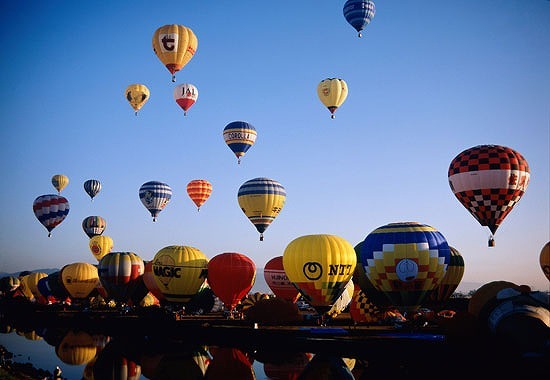 About 100 balloons participate in the event. 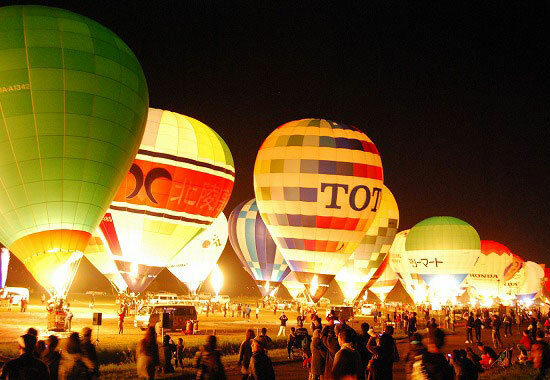 With more than 800 thousand spectators, it is the largest hot air balloon event in Asia. The simultaneous takeoff and night mooring are spectacular.